Determining whether, when, and how severance pay may be provided to church employees who are terminated from church employment is a challenging issue. A memorandum provided to ECFA by Mosher & Wagenmaker, LLC, Attorneys at Law in Chicago suggests that severance pay may be lawful and appropriate under certain circumstances, provided that applicable safeguards are satisfied. Church Employees or Independent Contractors? Churches often pay a number of individuals for which they must determine if the persons or employees or independent contractors. It is always important for church leaders to understand the federal law concerning political campaign activity—it relates to candidates for any elective office at federal, state, or local levels. But the need to understand the law is heightened in a Presidential election year. 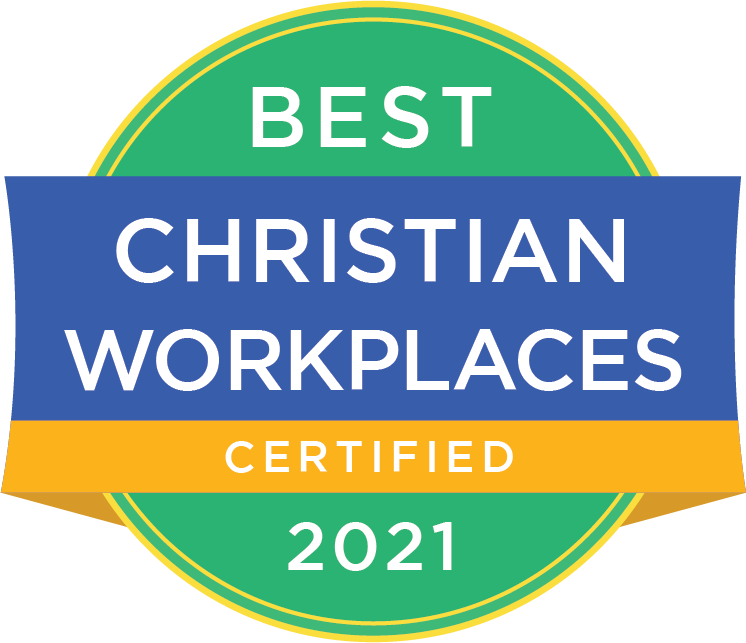 In the context of reviewing the impact of the FLSA changes for our church, if we do not appear to meet the requirements for enterprise coverage, does that mean we do not need to comply with FLSA requirements? Should your congregation provide a parsonage to your clergy or provide the funds so the minister can buy or rent his or her housing? This paper presents the advantages and disadvantages of this important issue. Demonstrating integrity is important for churches because, over time, doing so establishes and reinforces necessary trust with church members as well as those outside the church whom we are called to reach with the Gospel. In too many churches, salaries are not clearly reported in contrast with fringe benefits and expense. Cynthia Coffee brings many excellent perspectives on this contemporary and challenging topic from her experience as General Counsel at Southeast Christian Church in Louisville. Her recommenda­tions on a comprehensive written policy to govern social networking at a church are extremely valuable. How clergy compensation is structured often has a significant effect on how a congregation stewards its resources. The same total compensation dollars expended by a congregation can result in more or less dollars in the pocket of clergy depending on proper structuring. The tax and reporting requirements with which churches must comply often seem to complicate the task of the local church treasurer. Many treasurers who volunteer their services to the church feel the special tax treatment of ministers adds another level of complexity to an already timeconsuming task. Following is an overview of many of the basic federal tax and reporting issues. 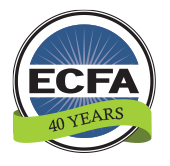 This article by Michael Martin, ECFA's director of member services and legal counsel, explains the history behind the Church Audit Procedures Act of 1984 and provides recommendations for improving the law for churches and the IRS thirty years after its adoption.